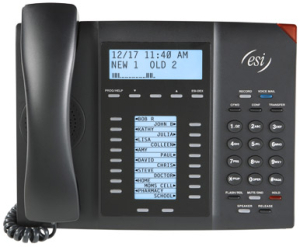 esi help tutorial to master your esi desk telephone. 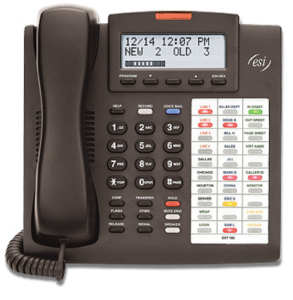 esi help tutorial to master your esi desk telephone. Getting to know your phone. esi help tutorial. This esi help tutorial requires Adobe flash player 10. 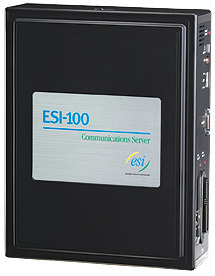 The esi help tutorial also requires speakers on your computer to walk you through the basic functions on your esi desk phone. If you are having trouble with the audio on the esi help tutorial page you can get the newest Flash Player here. Your phone’s help mode is designed to help you learn about phone features, how to use your phone, how to use voice mail, and how to handle calls and messages (user tutorial). To access one of these topics, press PROG/HELP and choose from the menu. While programming a feature on your phone, you can press PROG/HELP to hear a more detailed description of that feature. The on-board user tutorial — PROG/HELP 0 — explains all aspects of call and message handling in a logical, step-by-step manner. During a conversation, press RECORD to toggle (turn on/off) live recording. 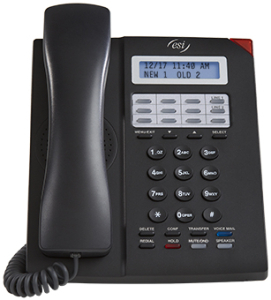 While on a call, press CONF and call someone else to add him/her to a conference call among up to the maximum number of people (counting you) that your ESI phone system allows in a conference. CFWD Press CFWD to forward all your calls to another station, a mailbox, or an outside number. When the phone is in use, press FLASH/RDL to generate a flash hook on the outside line or to toggle between calls waiting. When the phone is idle, press FLASH/RDL to redial the last outside number dialed. 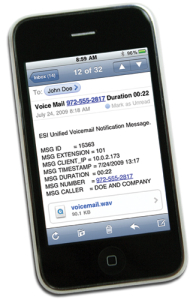 If you have Caller ID service, press FLASH/RDL while listening to a voice mail message to automatically return the call. Lets you transfer a call to a station for which you don’t have a programmed station key. Press TRANSFER and then dial the extension number. During a conversation, press MUTE/DND to disable your microphone. When your station is idle, press MUTE/DND to toggle (turn on/off) do-not-disturb mode. Press to place a caller on hold for pick up at any station. To pick up a held call, press HOLD. 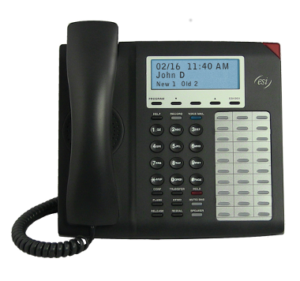 The display will show which outside lines are holding calls, with the most recently held calls on the right. Enter the appropriate line number — for example, 1 2 for line 12 — to pick up the call. To place a caller on exclusive hold — i.e., for pick up only at your station — press HOLD for at least one second. The display will show an “E” next to the outside line where the call is on hold just for your station. Press SPEAKER for hands-free conversation. Lets you drop a call without replacing the handset. A call ringing at another station or group can be answered from your station by pressing P/UP, then the appropriate blinking station key or entering the extension number (e.g., P/UP 1 0 3 to pick up a call on extension 103).